Weddington Family Dentistry’s main goal is to provide high quality dental care to our patients in a fun and caring environment. Don’t take our word for it. Read what our patients say about Weddington Family Dentistry and their staff. 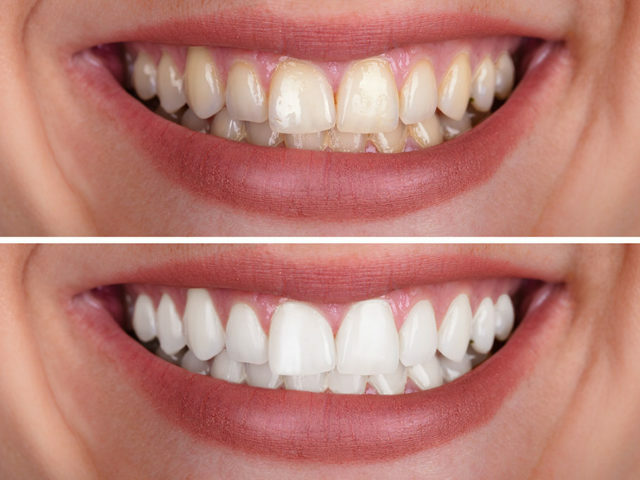 See why we’re the top rated cosmetic dentist in Concord, NC. Searching for highly motivated and qualified individuals that compliment our staff while providing comprehensive care to our family of patients. 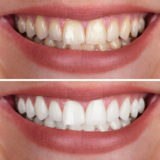 Interested in scheduling an appointment with our great Concord NC dentist? Fill out our quick and easy online request form. 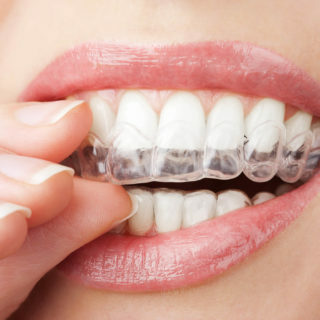 Unlike traditional braces or retainers, Invisalign is a virtually invisible method of straightening your teeth. 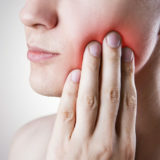 During these appointments Dr. Graichen does a thorough exam for any cavities, infections, and an oral cancer screening. 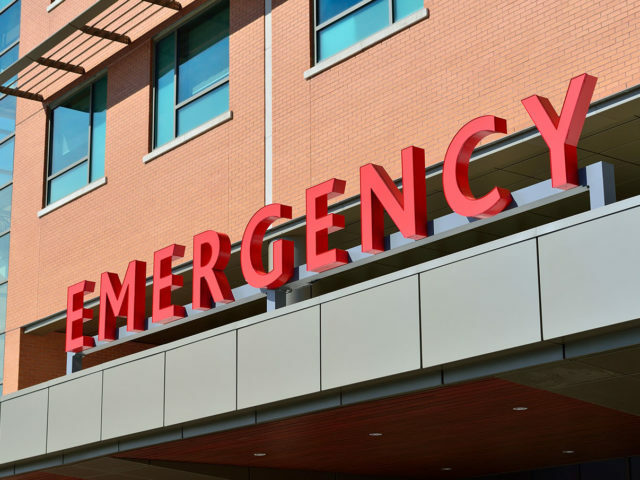 We know that dental emergencies happen at all hours of the day and night, weekends and holidays. 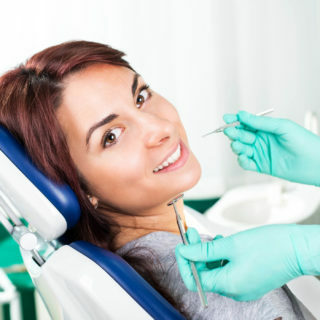 Our goal is to provide high quality dental care to our patients. 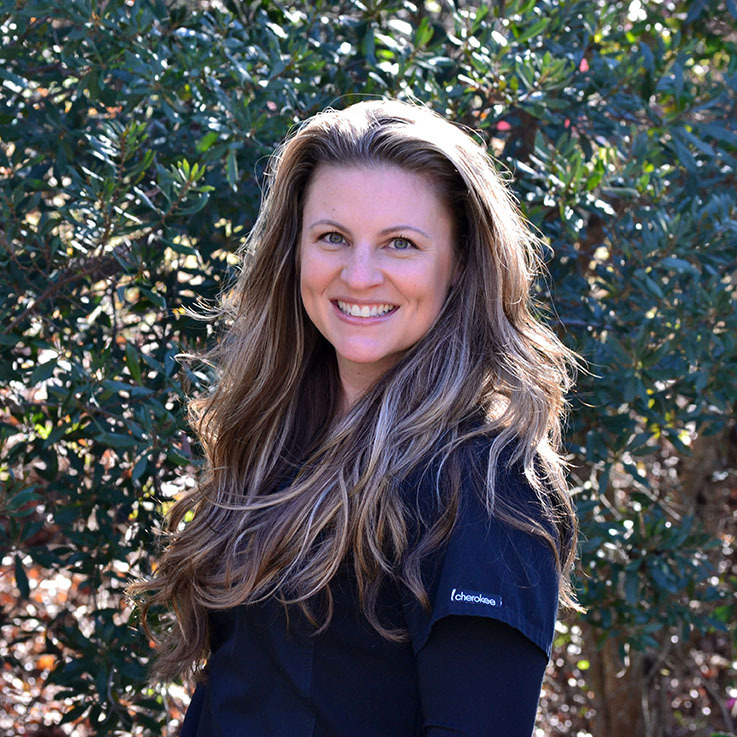 Dr. Ava Graichen worked as an associate in a private practice prior to becoming a partner at Weddington Family Dentistry. 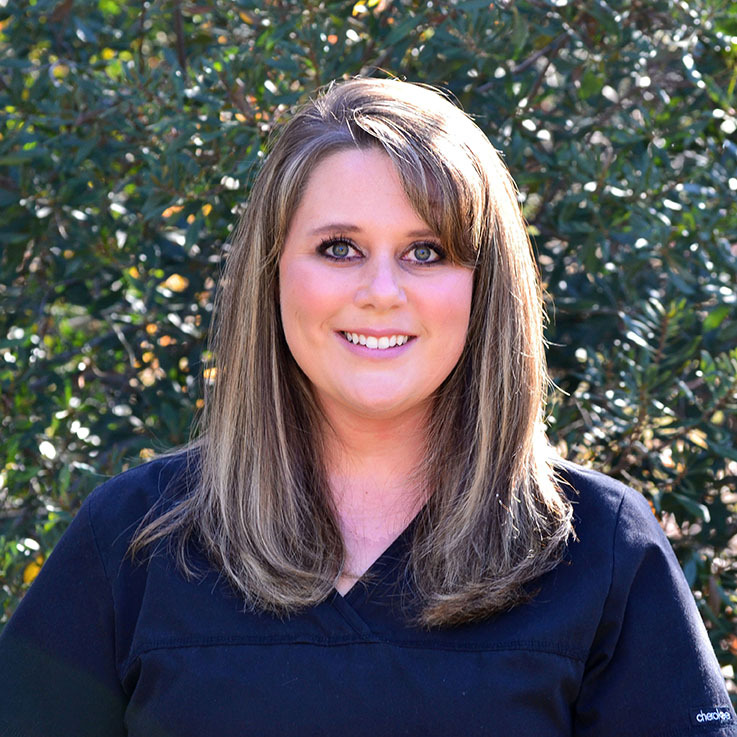 Her main goal has always been to provide high-quality dental care to her patients while creating a fun and caring environment. Dr. Graichen makes it a priority to expand her treatment capabilities through continuing education and dental literature. 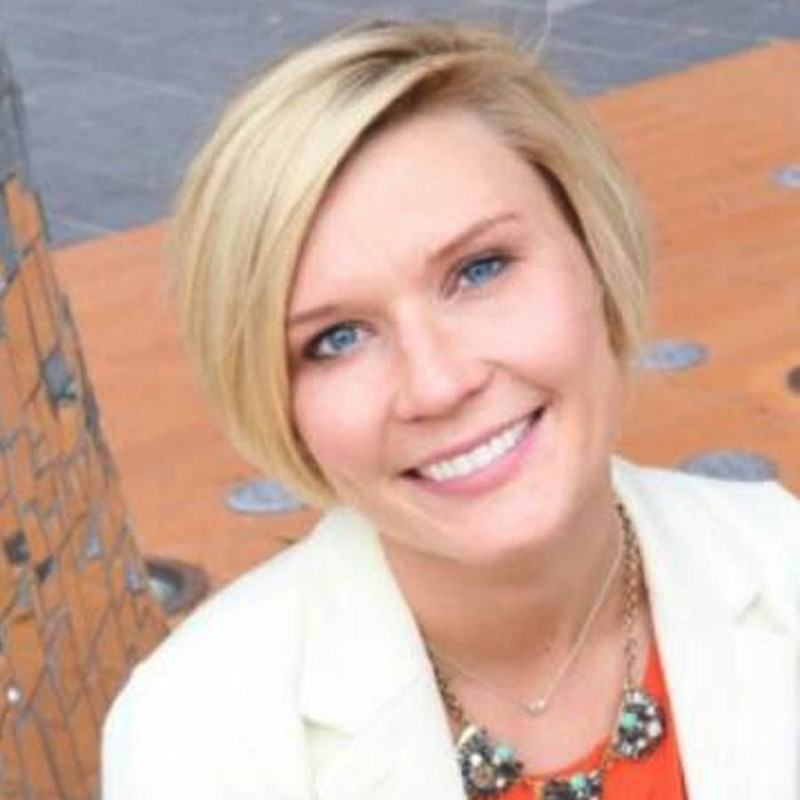 She is Invisalign certified and wants to bring health and confidence to your smile! Your smile is yours forever, and we want to make it as easy as possible for you to receive the best dental care whenever you need it. 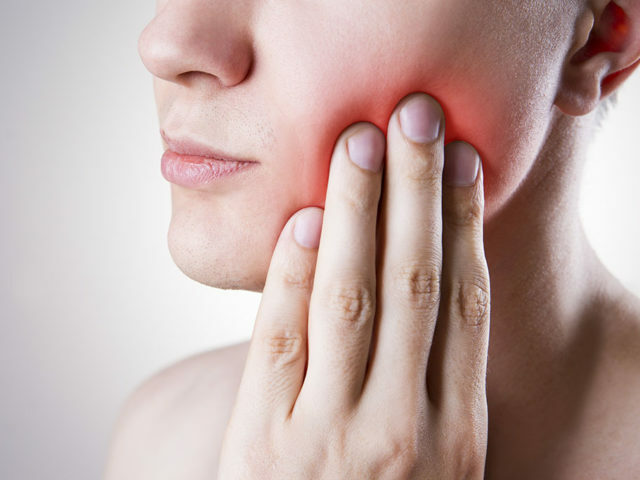 Our dental topics range from how to prevent cavaties to the best cosmetic procedures to consider. This is my son’s dentist- I just moved here ,my filling fell out and they got me in and addressed my needs. Friendly, informative. I am returning for my check up and will be their patient. Office is relaxing,clean,neat and friendly. My first visit was extraordinary. I couldn’t have been more welcome by the friendly and pretty staff. I’m glad I chose your practice and I will definitely reccomemd you to others . Thank you for fixing me up. I’ve been coming here for about 4 years now, and I can say without a doubt this will be the best dentist office visit you’ll ever have. The team is awesome, front desk personnel is so friendly and professional, cleaning/x-ray/service was exceptional every visit, the Dr is thorough and considerate. Everyone hates the dentist, only because they don’t come here.